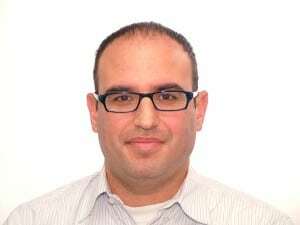 [Via Satellite 03-20-2014] Propelled by the growth of its American market, Israel-based RRsat Global Communications Network is opening a new corporate office in the United States, and has established a new management team to lead RRsat America. The expansion includes a major overhaul of the company’s New York Metro teleport and broadcast facility, which follows upgrades to the company’s Hawley teleport in Pennsylvania. RRsat provides digital content distribution services through satellite and terrestrial means. 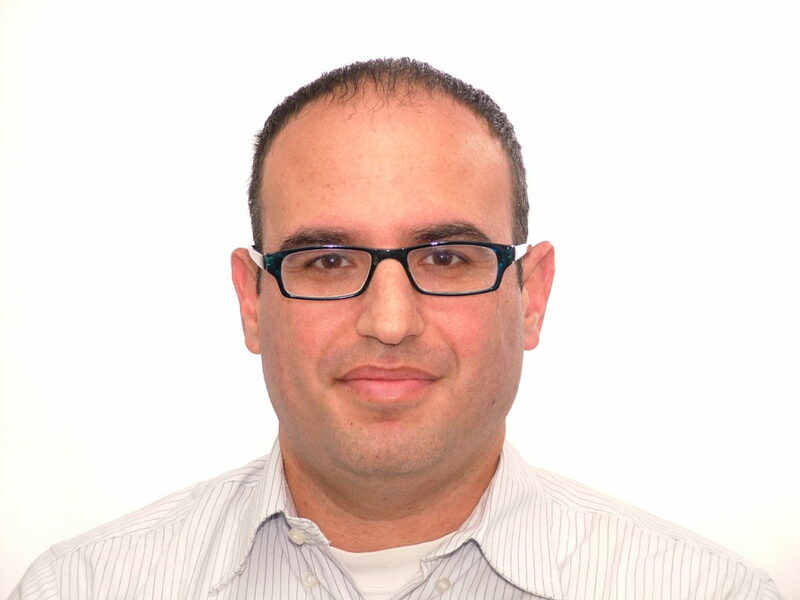 Ohad Har-Lev, former managing director of RRsat’s mobile satellite service, has now been appointed as president of RRsat America. In his new role, Har-Lev told Via Satellite that he sees satellite playing a key role in the company’s move to beef up its presence in the U.S.
Har-Lev expects satellite to continue playing a large part in the U.S. market, and mentioned that RRsat is looking to expand its footprint over North America. He added that RRsat is “now discussing actively quite a few transactions,” and that some of them may come to fruition during the first half of 2014. Before the move to bolster its presence in New York, RRsat began the process of expanding in the U.S. in April 2013 with the acquisition of SM2 Sports and Media Solutions for $1.2 million. Following this acquisition was a surge in RRsat’s coverage of sporting events and occasional use projects. The company set its deadline for training and readying its new team — which included several new hires — for August 2013, the beginning of the NFL season. This was part of a three-step plan to create a local support network for end-to-end digital services. RRsat’s services will use more than just satellite to deliver content, but Har-Lev stressed that satellite services play a vital role, especially in larger, more complicated projects. In 2013 RRsat went from covering essentially none of the U.S. sports broadcasting market to covering hundreds of events per month. The company was able to do projects with the NFL, NASCAR, the LPGA and others. The next part of the company’s plan is to start offering content preparation, restoration, management and playout services to the U.S. market. Establishing a presence in New York will allow RRsat to rapidly deliver services from local sources. Today the company relies on its international offices to fulfill certain requests. According to Har-Lev, RRsat America will allow the company to meet the needs of its U.S. customers by relying on internal resources that are not so spread out.